The cast list for X-Men: Days of Future Past is starting to get a little ridiculous. 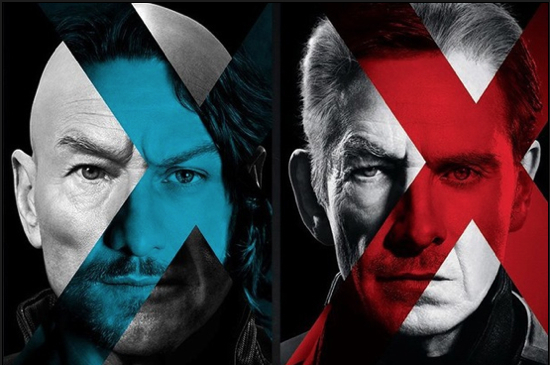 Featuring the bulk of the cast from X-Men: First Class and significant portions of the original X-Men trilogy, the film is going to be the most jam-packed mutant spectacular this side of the funny books. Deadline has confirmed the actress will reprise her role as Storm in 20th Century Fox’s X-Men: Days Of Future Past. There had been serious concern this wouldn’t work out, but I’m told it has. The X-Men: First Class will be bolstered by most of the original X-cast, including Anna Paquin, Ellen Page, Shawn Ashmore and Hugh Jackman.